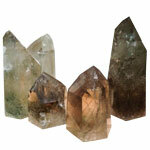 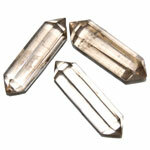 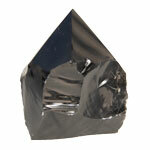 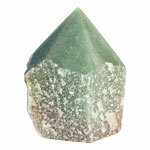 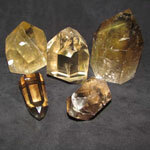 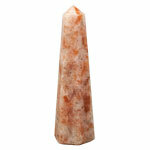 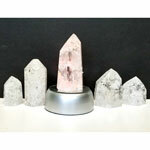 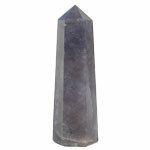 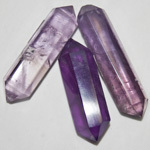 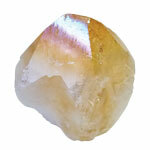 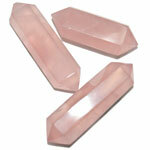 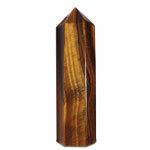 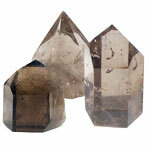 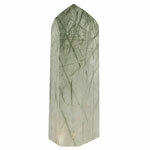 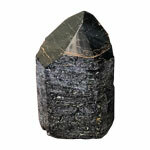 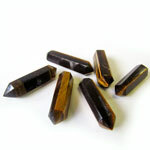 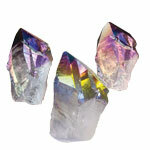 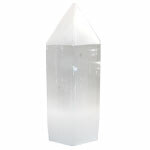 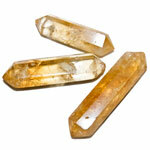 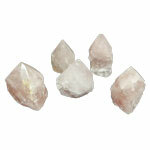 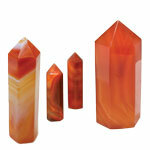 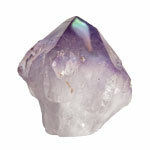 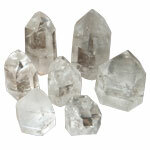 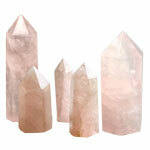 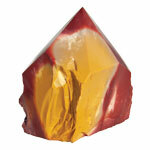 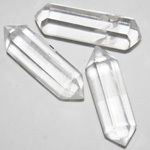 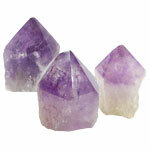 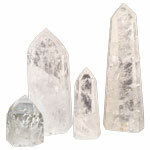 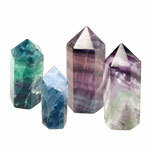 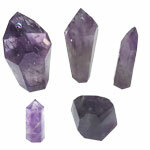 Crystal points are used for meditation, healing and expanding the mind. 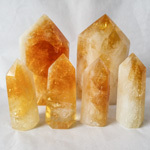 Their unique beauty is also stunning used in home décor. 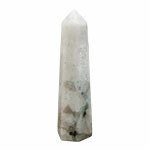 Due to the wide array of sizes, qualities and types of points we offer, only some of them are represented on our website. 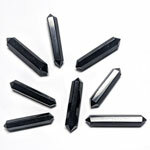 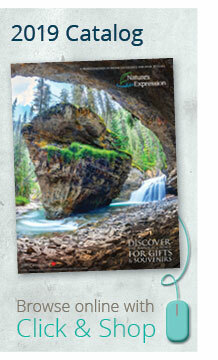 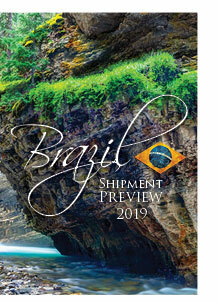 If you do not see what you are looking for, we can assist you with your selection. 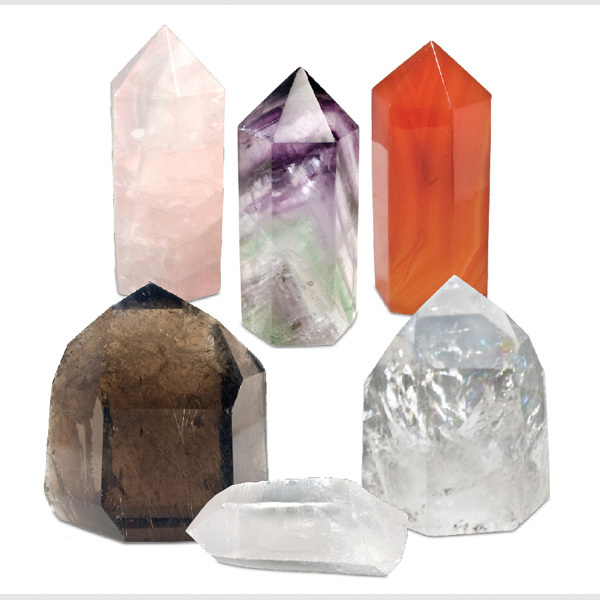 Simply make note of your wish during checkout, or, you may refer to our price list or contact your account manager for more details.